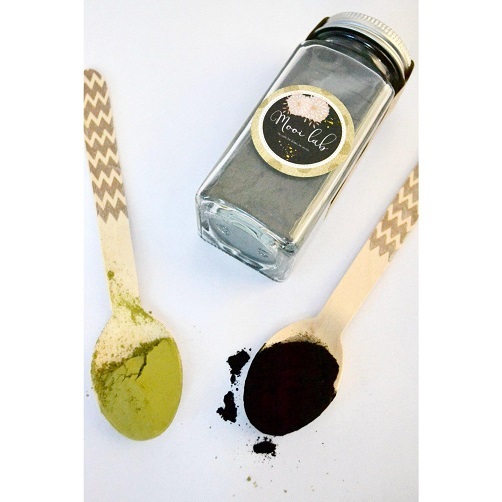 Perfect detox your face needs to unclog blocked pores and deep clean your skin! Suitable for dry, sensitive, or normal skin. 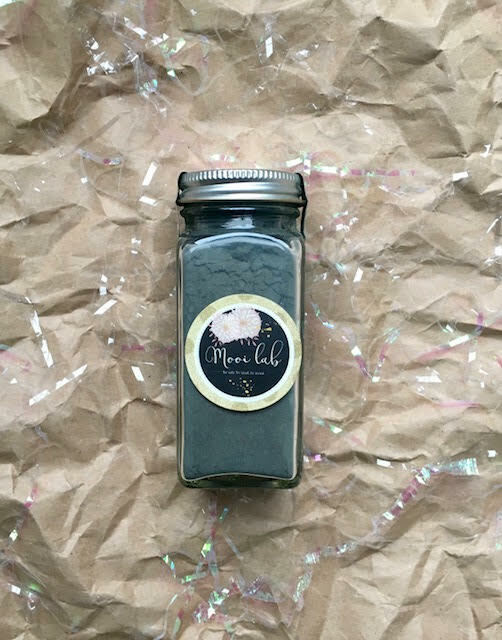 Contains Activated Charcoal Powder, Kaolin Clay, and Organic Matcha Green Tea Powder. How to Use: Combine 1 tablespoon of powder with a few drops of water until you reach your desired consistency. We recommend a thin consistency but not too runny to the point it drips off your face. Apply to clean skin and let dry for 10-15 mins. Rinse thoroughly with warm water. A gentle soap or a washcloth helps to get the excess out of your skin. However, charcoal can get messy and will stain lightly colored fabrics so we recommend using a washcloth that you don't mind getting a bit dirty. Cruelty free, vegan.